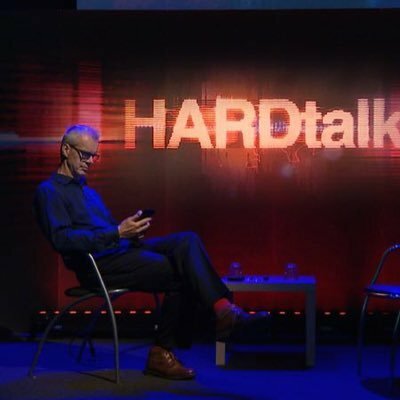 In the lots spilled kenya political details interview on BBC HARDtalk show hosted by Stephen Sackur,the Deputy president was more than squizzed in a tight corner over controversial topics demeaning his political career. DP William Ruto, while speaking in an interview with the BBC aired on Tuesday, denied allegations that the president sidelined him in his decision to appoint CS Fred Matiang’i to chair the National Development Implementation and Communication Committee. Ruto denied inaddition that there was any rift in Jubilee maintaining that he made the Cabinet restructuring decision with President Uhuru Kenyattato enable them deliver the pledges and mandate of their administration. The deputy president also mentioned, “The truth is there for all to see. The stories of a rift and factions campaigning for me are newspaper stories. People are trying to sell newspapers with fake news”. Ruto went ahead to accuse the media of misleading the people about the truth on the situation inside the Jubilee Party. While speaking sternly, the DP clarified that the members of the cabinet report to him and the president in accordance with the Constitution. Ruto reminded the people that the Constitution remains very clear about his role and responsibilities as the deputy president of the country.